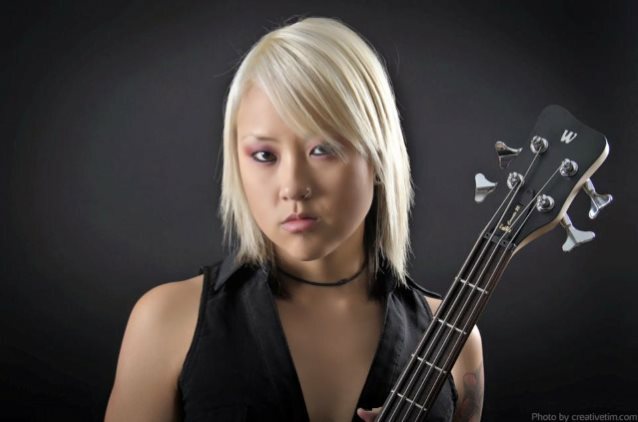 A sad day for metal music guys and dolls as KITTIE bassist Trish Doan has reportedly passed away. While the cause of death is unknown, the tragedy was unveiled by the women of Kittie via their official Facebook page and reaffirmed by close friend of the group and former bassist Tanya Candler’s Facebook page. After taking a few years apart to focus on battling her personal demons, Trish rejoined Kittie in 2012. Her passing is indeed a shocker. Our deepest sympathy to the band, friends and her family as they push through this trying time.